Looking for a good crochet pattern now that the weather is warmer? 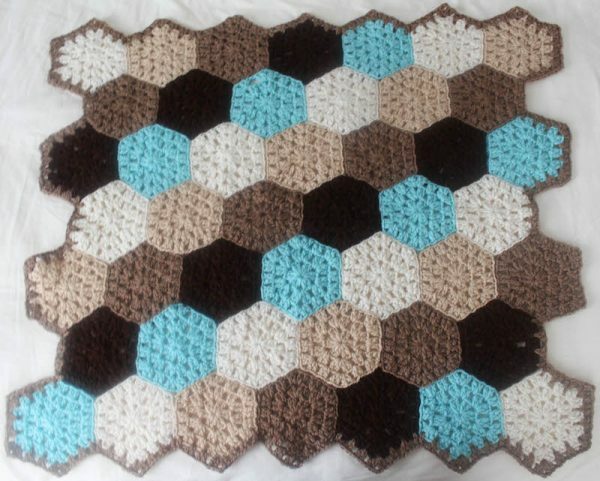 Try this Hexagon Honeycomb Stroller Blanket Free Crochet Pattern. It’s easy to make all the hexagons while on-the-go, in the car, or out on the deck.